Germans from Russia--history--photographs ; Eureka (S.D.) -- History. 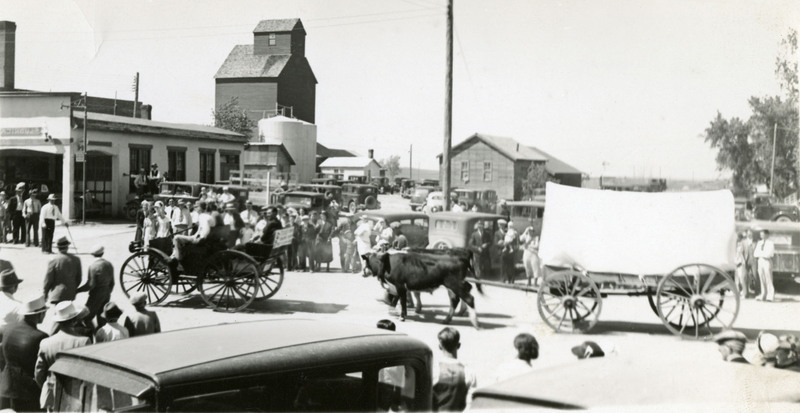 “Downtown view,” Beulah Williams Library Archives, accessed April 21, 2019, http://nsudigital.org/items/show/328.